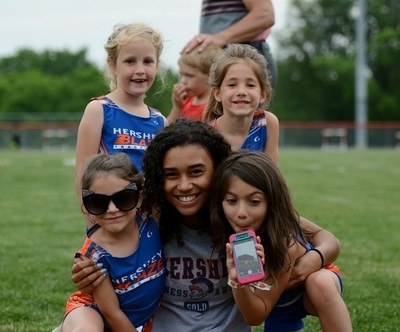 Click here to see more pictures from this meet. 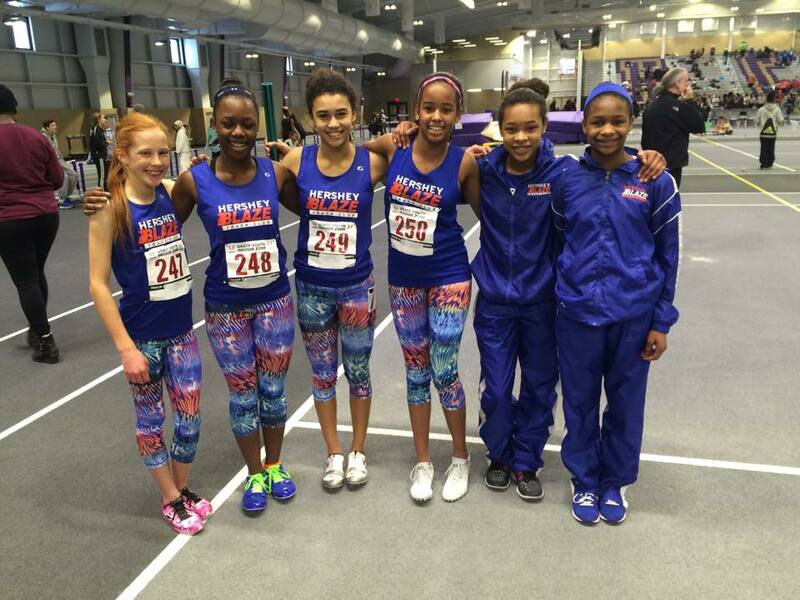 Click Here to view more pictures from this meet. 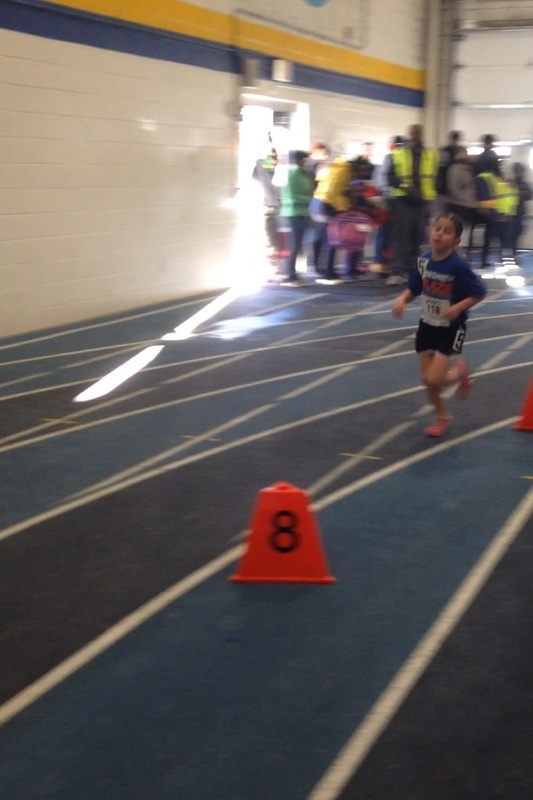 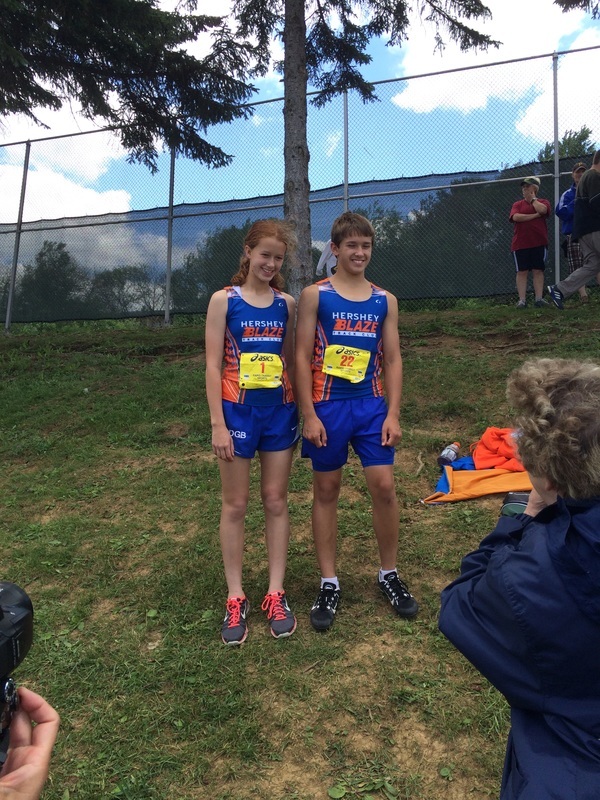 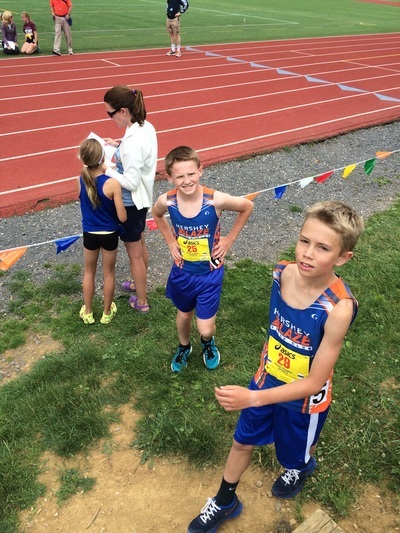 Our 2nd XC season yielded perhaps our greatest success to date. 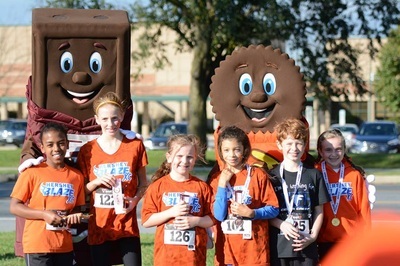 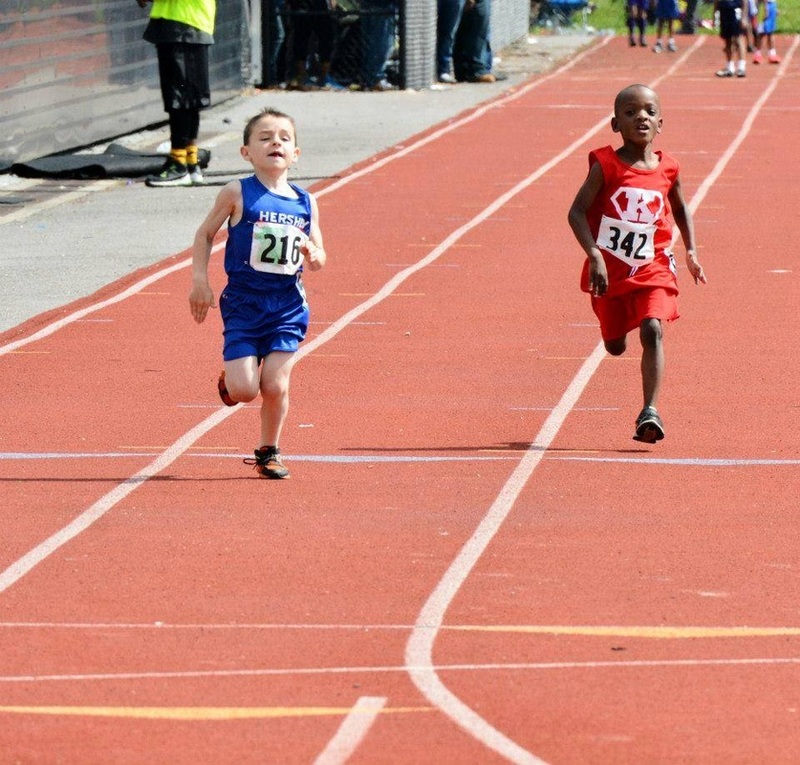 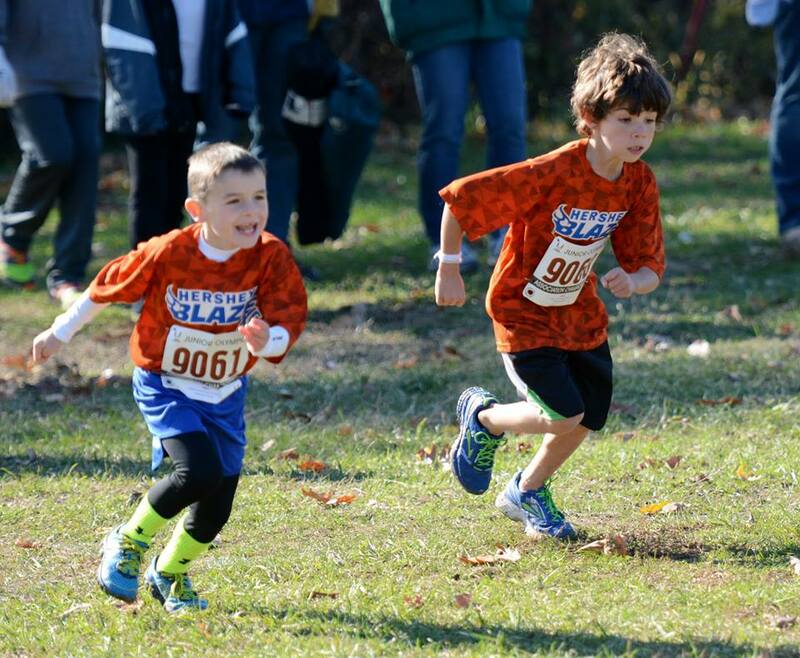 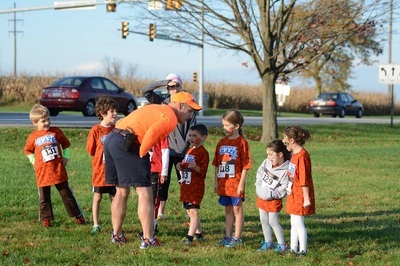 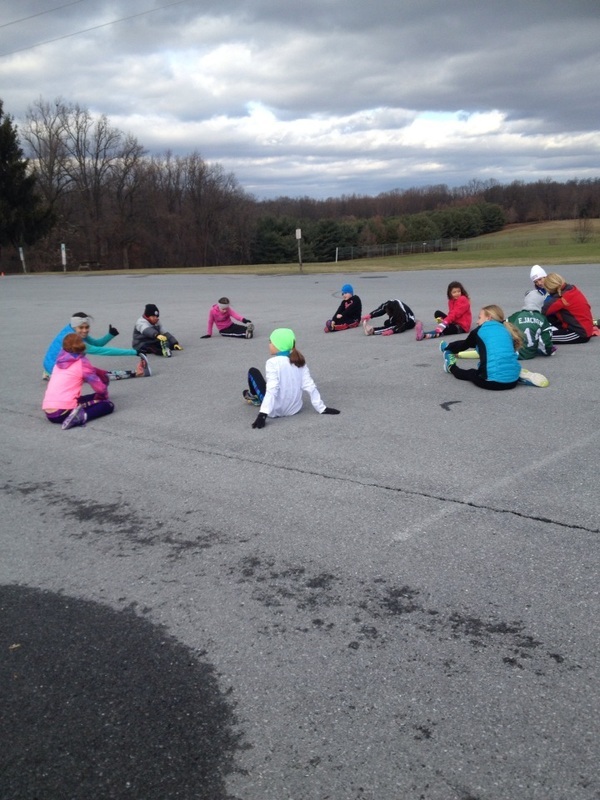 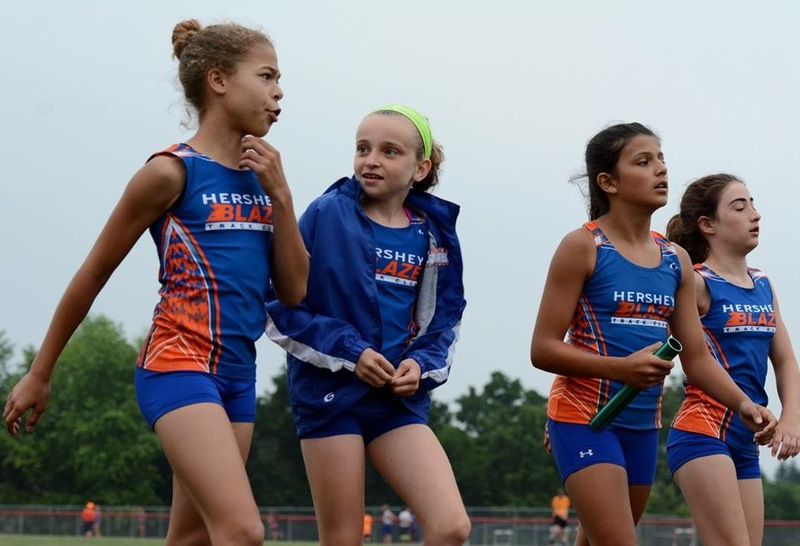 We hosted our very first XC Invitational as well as the USATF Region 2 XC Championship which brought more than 500 young runners in from all of Pennsylvania, New Jersey, Delaware and Upstate New York. 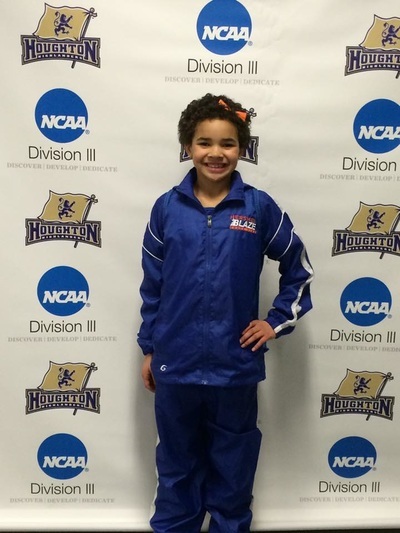 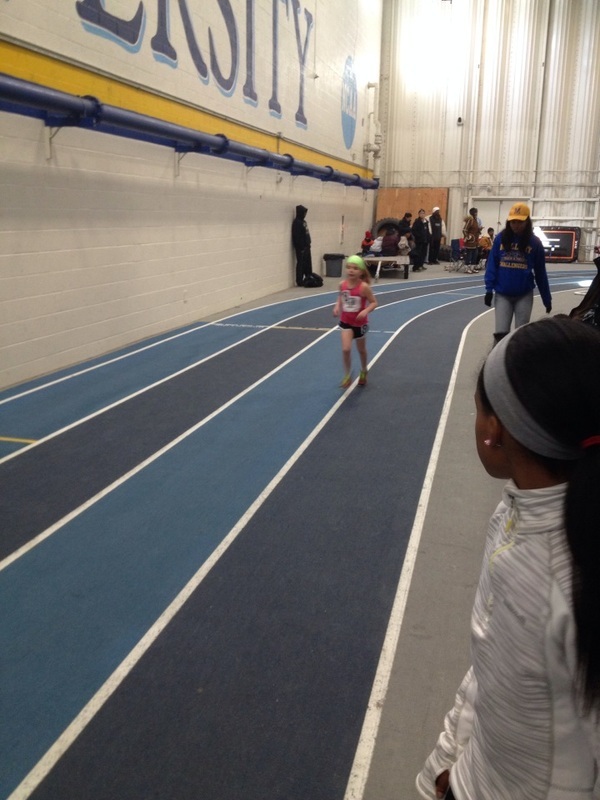 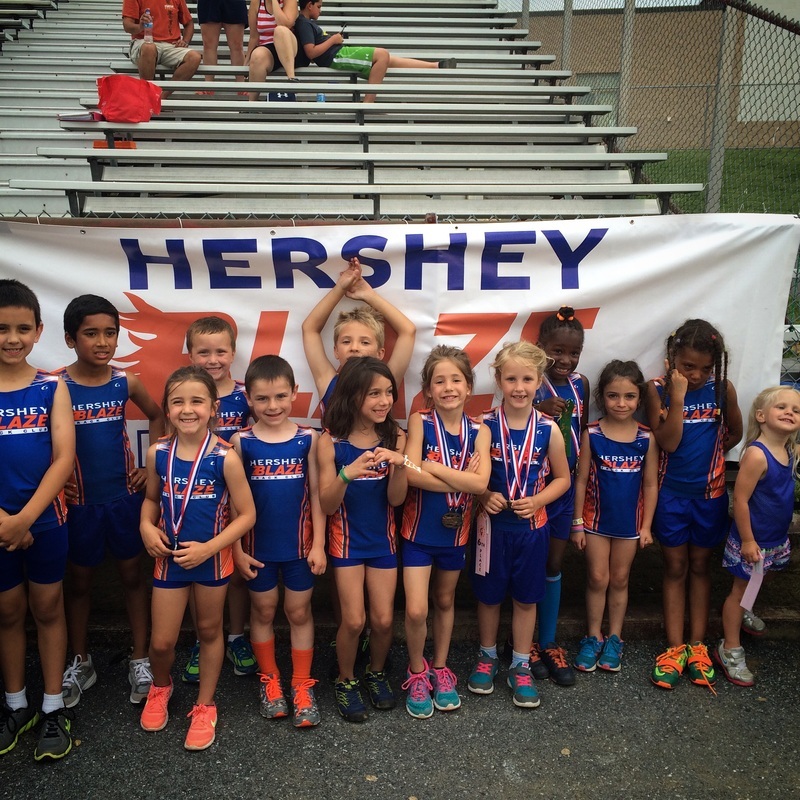 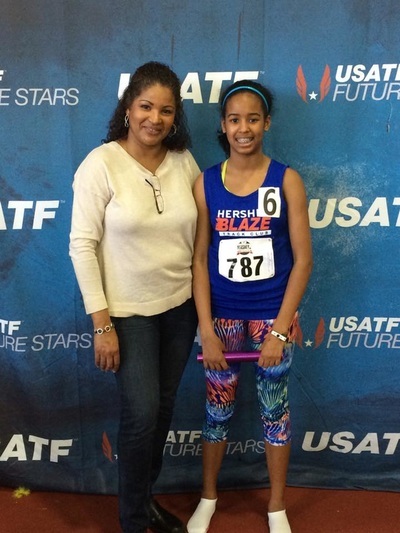 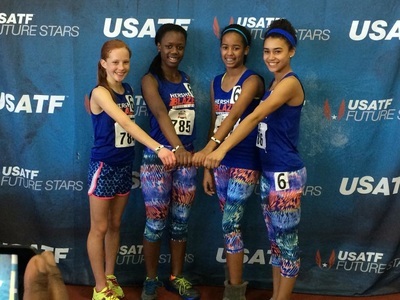 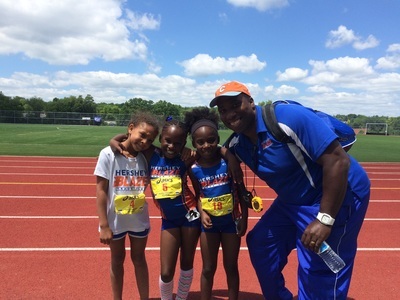 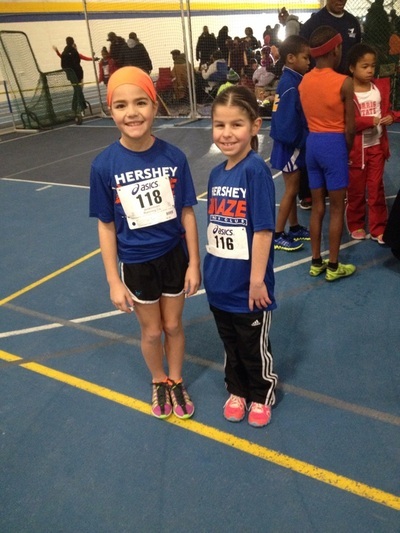 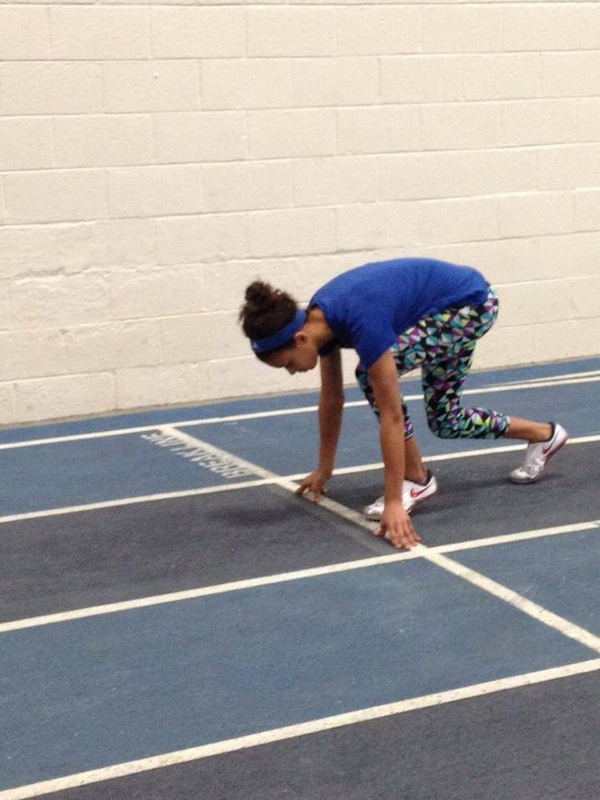 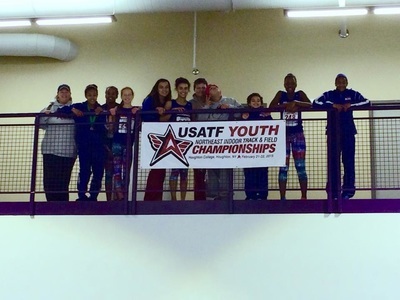 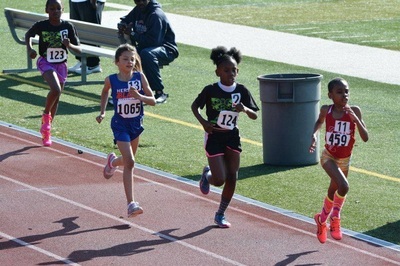 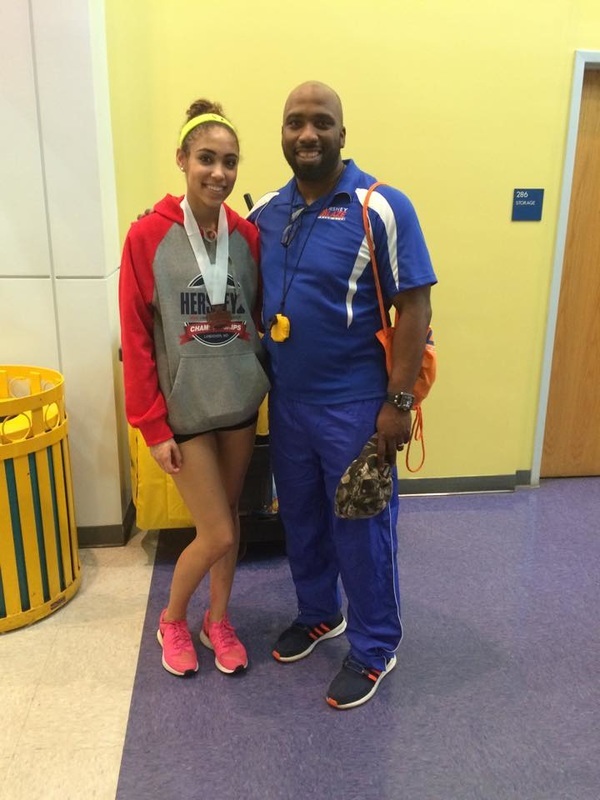 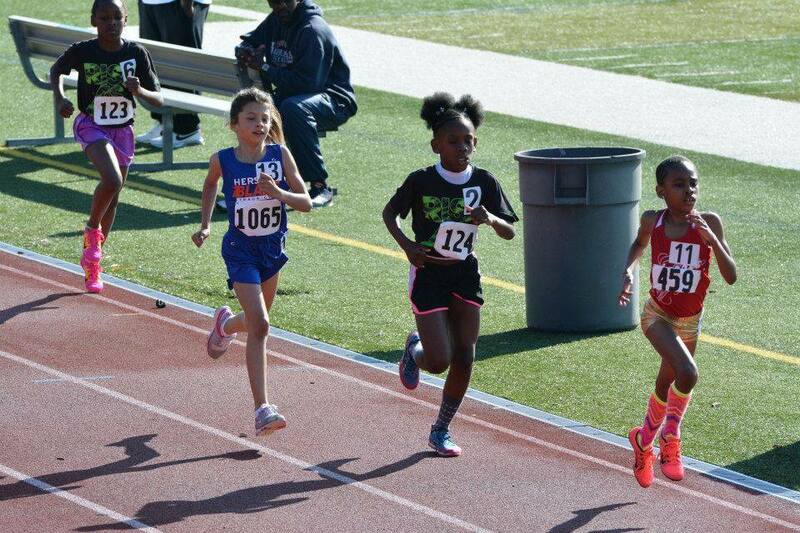 Several of our younger Blaze athletes took part in the 5 Meet United Age Group Track Coaches Association Development Meets series in Philadelphia, Pa throughout May. Click here to see more photos. 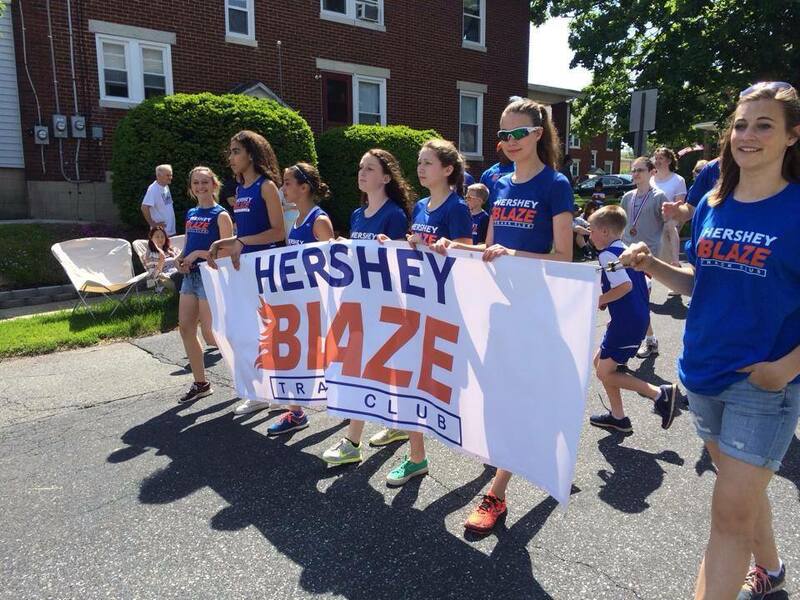 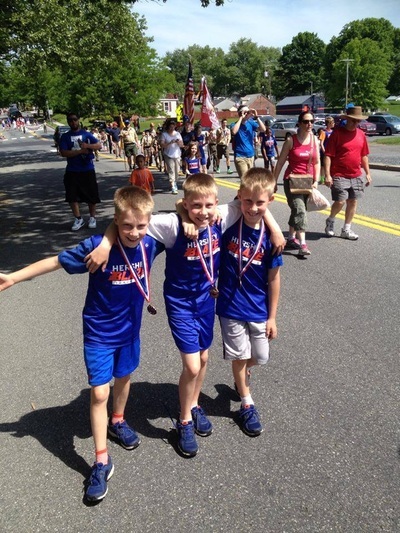 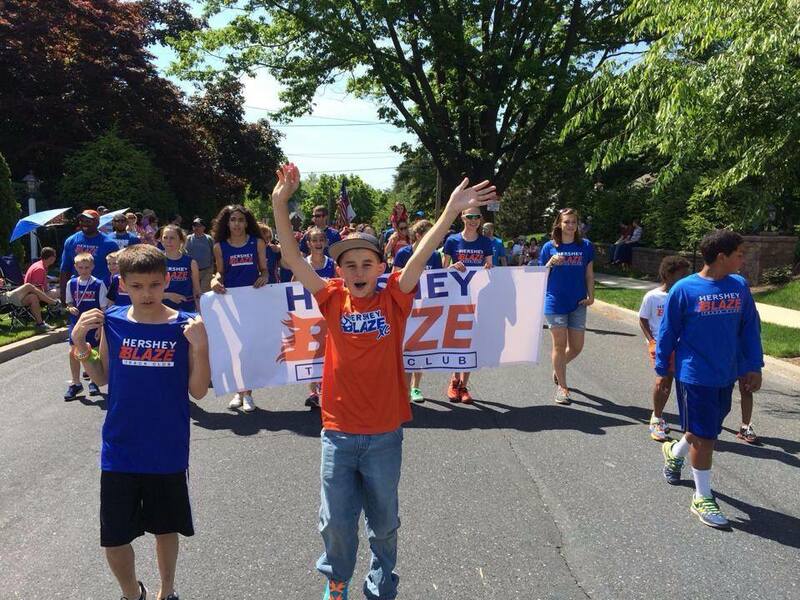 Our Hershey Blaze TC athletes and their families marched in the 2014 Hershey Memorial Day Parade in honor of the fallen veterans that served our country. More pictures can be found by clicking on our facebook page. 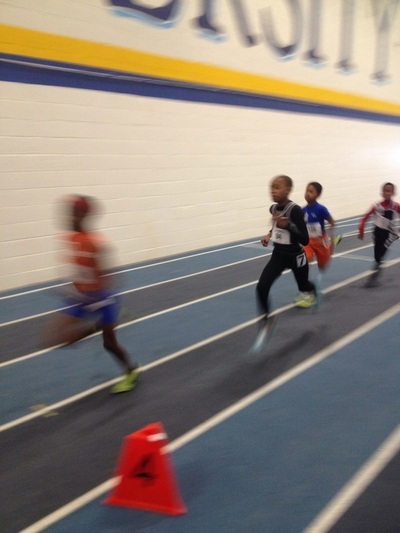 Here is a link to additional 2014 winter and indoor pictures from our facebook page. 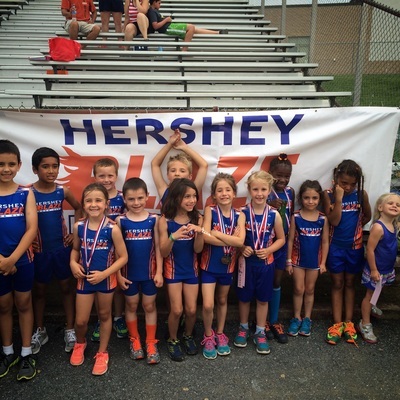 Click here to see pictures from our past seasons.